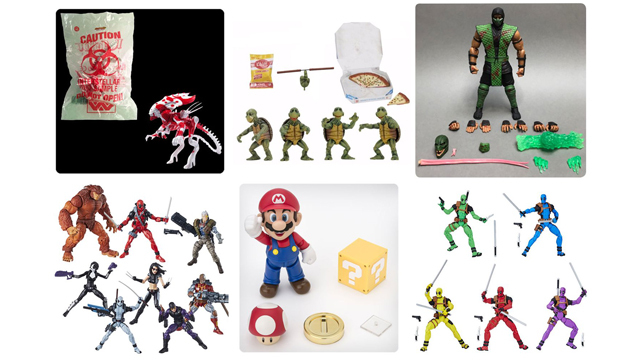 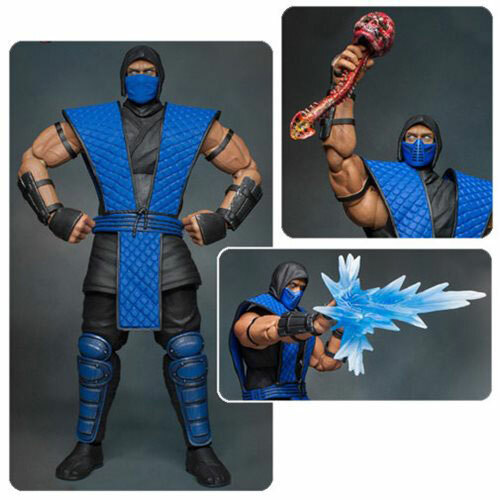 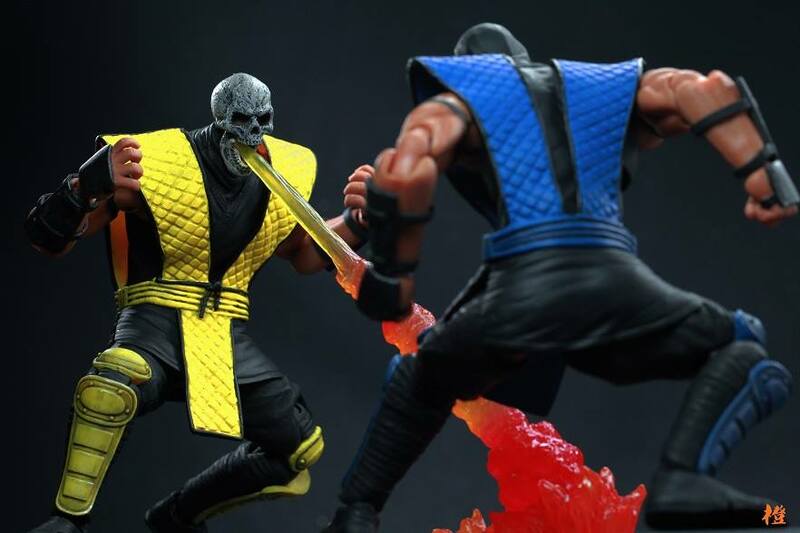 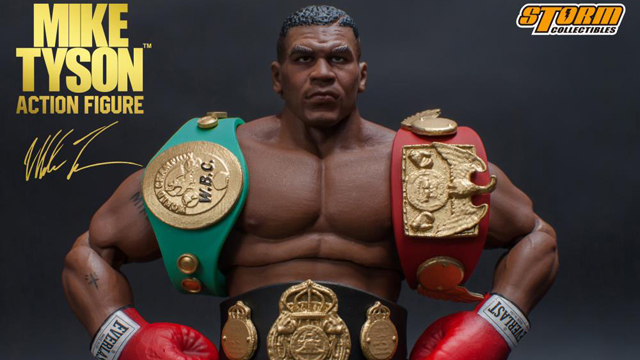 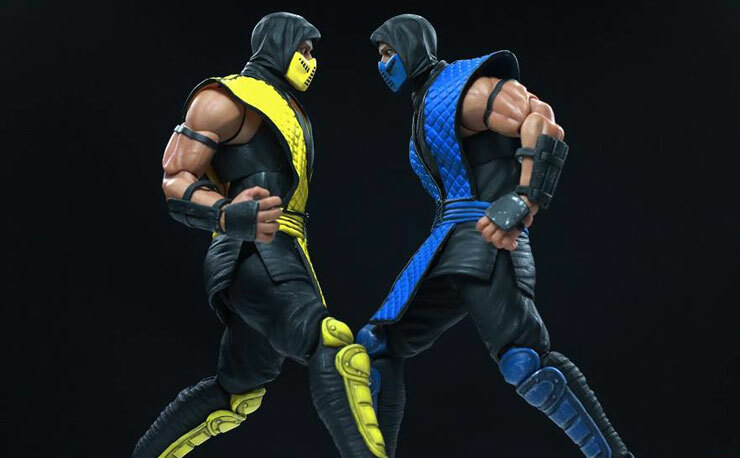 Gamers get ready to add two of your favorite ninjas to your collection in 1:12 scale with these Mortal Kombat Sub-Zero and Scorpion Action Figures by Storm Collectibles that are now available. 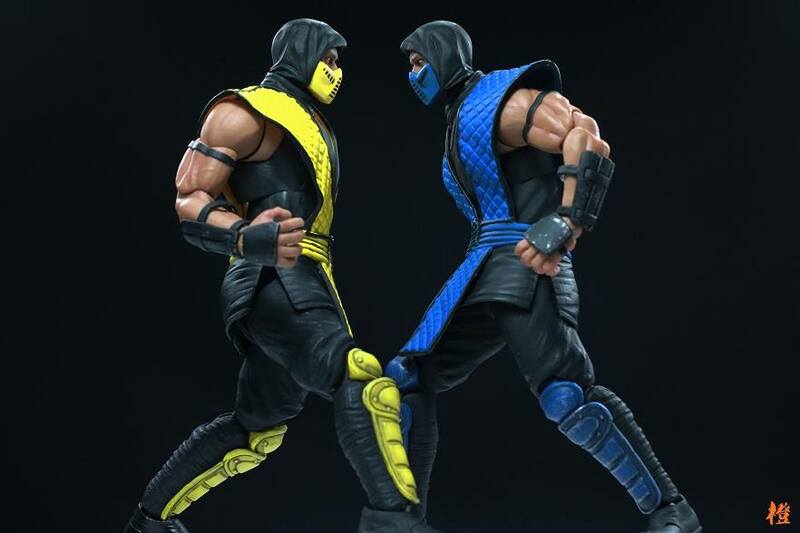 Perfect for pairing up in combat stances, just itching to pull off a fatality in signature style, both Scorpion and Sub-Zero action figures stand at 1:12 scale (approximately 7-inches tall) and feature over 30 points of articulation, plus weapons and accessories as seen in the Mortal Kombat video games. 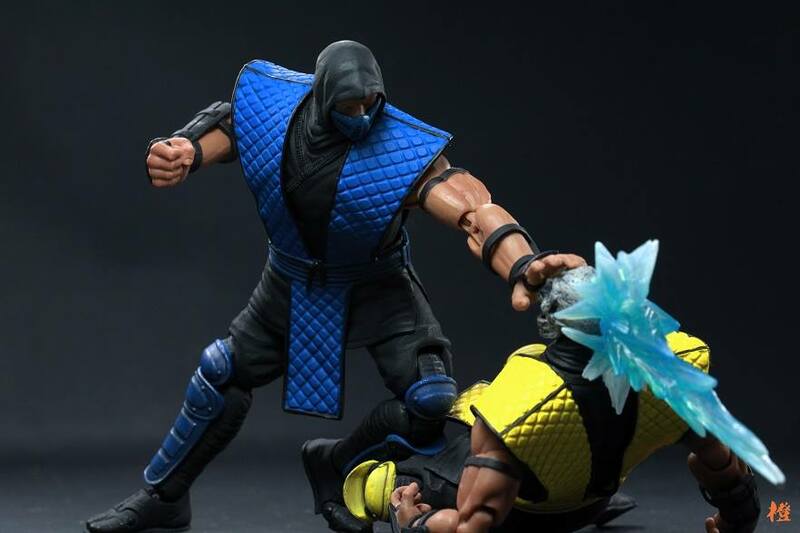 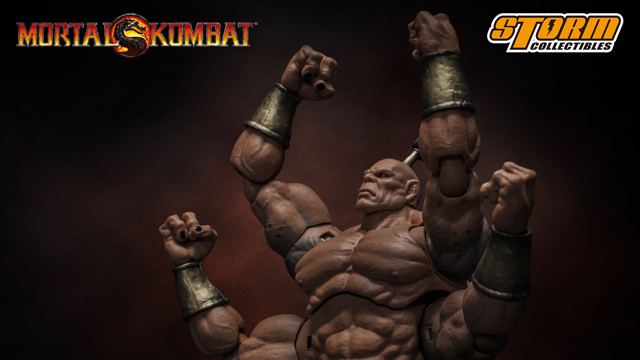 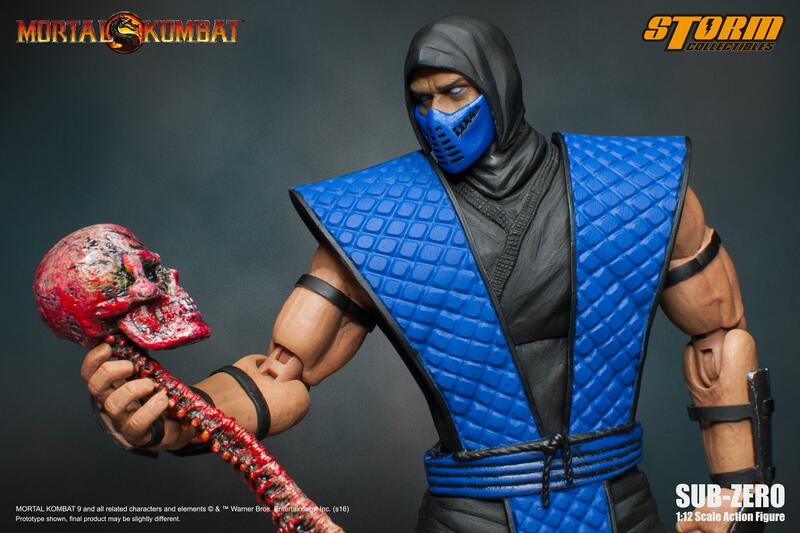 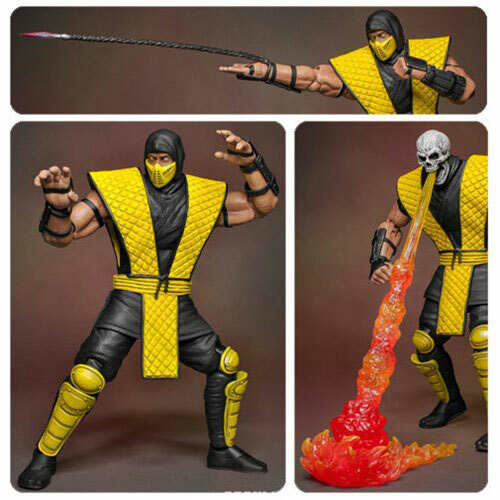 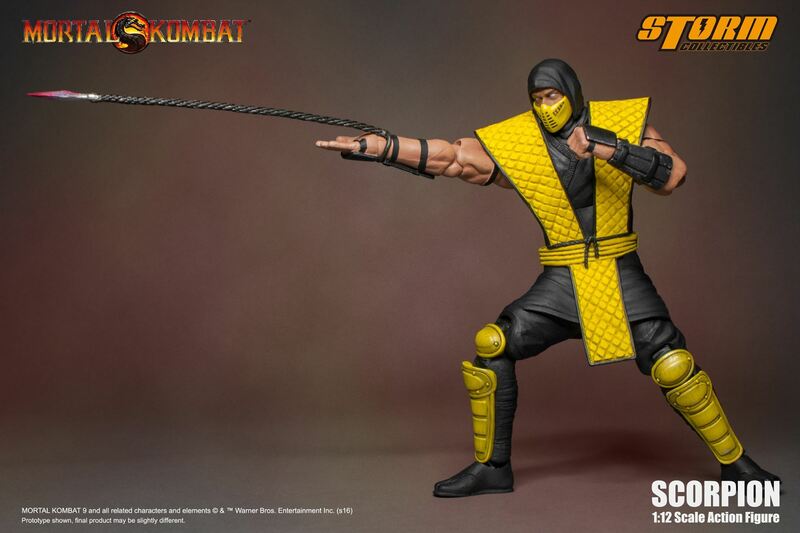 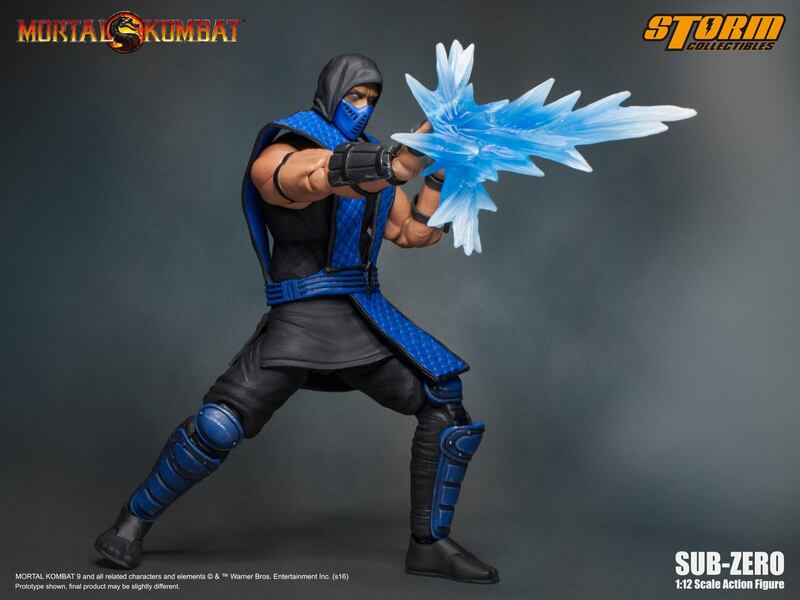 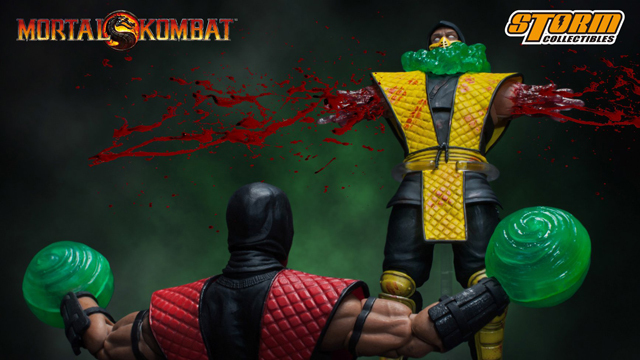 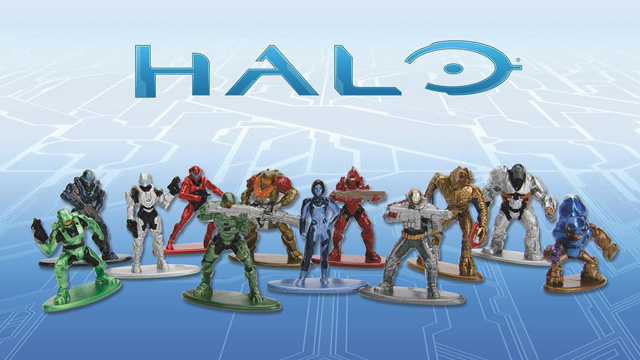 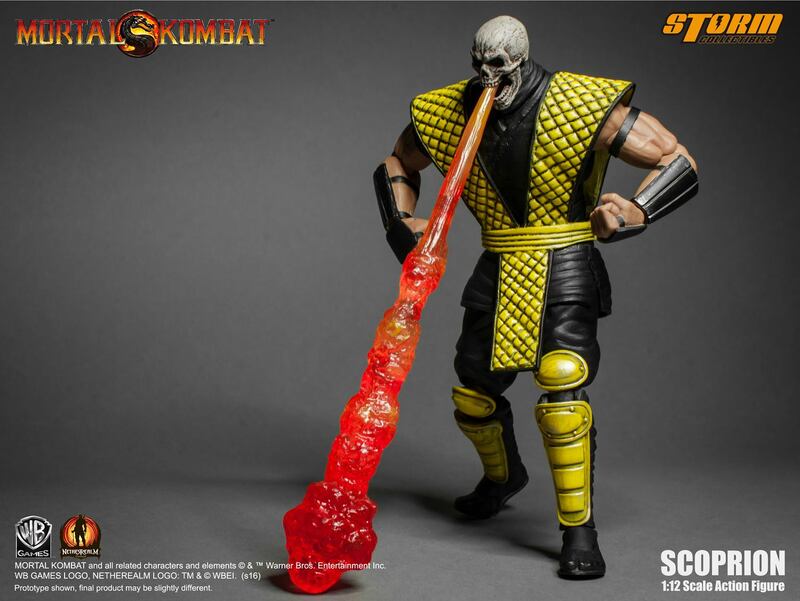 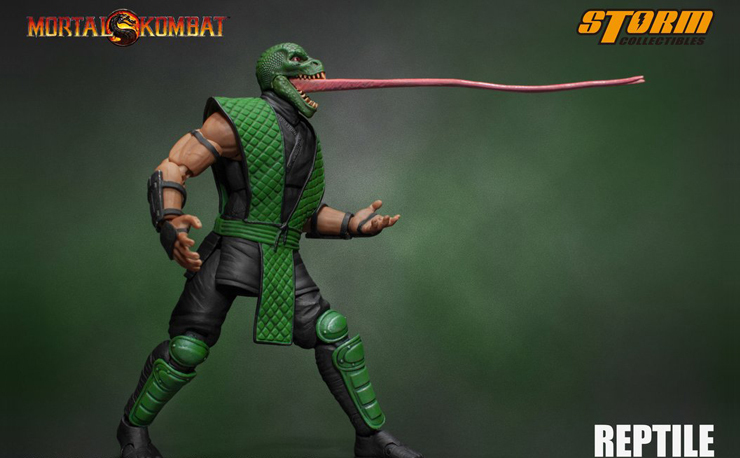 You can grab Sub-Zero here, Scorpion here, oh and don’t forget about Storm’s Reptile figure who releases soon, as well as Shao Khan who’s also on the way!